Concord grapes! These things are a-mazing. Until a year ago, I had no idea what concord grapes were. 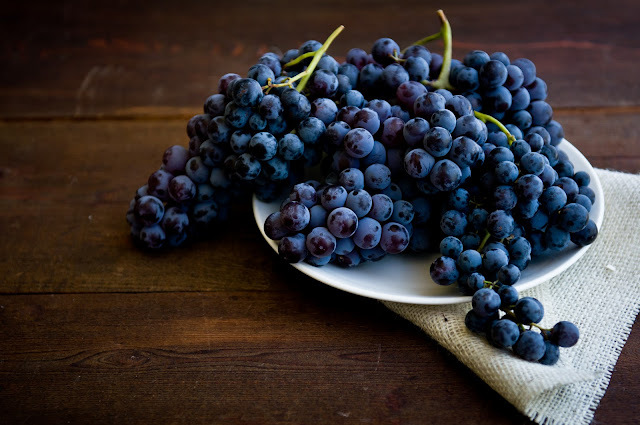 And yet, all over the internets and all through the markets, I heard people buzzing about these grapes, how wonderful they are, how awesomely grape-y they are. "What in the world? !--People are insane," I thought smugly. ... until finally one day last fall, someone at the farmers' market offered me a sample concord grape. The moment that I popped the grape into my mouth, I was stunned. 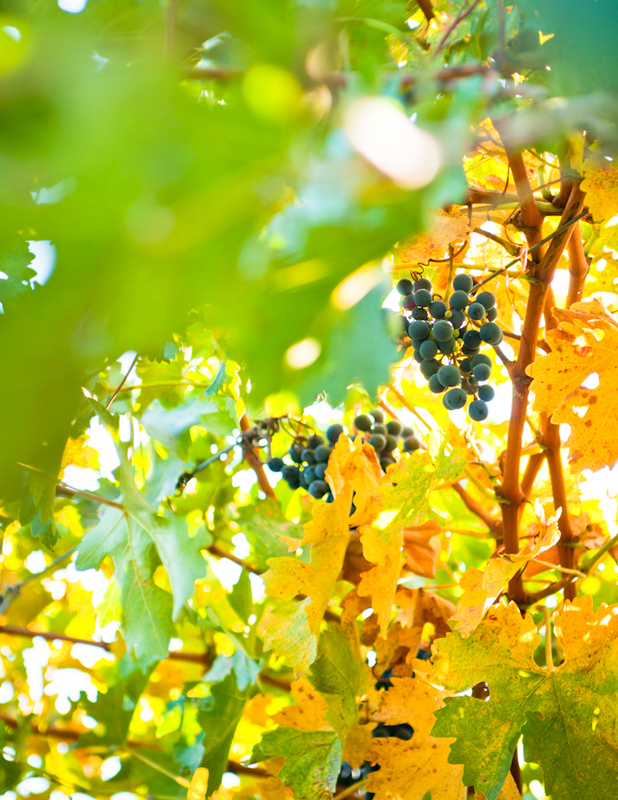 From out of the thick skin burst a huge punch of GRAPE! juice. Like, there was no actual grape flesh--just 100% juice. And I was startled to actually recognize the flavor: this--concord grapes, apparently--was what every kid could identify blindfolded as quintessential lunchbox grape juice, or the ultra-sweet and ultra-purple grape-flavored popsicles. This was Grape, the very definition. Unfortunately by the time I had discovered the wonderfulness of concord grapes last fall, their season had come to a close. So I waited (very impatiently, bugging the farmers at the market every week) for the reappearance of concords, and I knew exactly what I wanted to do with them when they did show up: concord grape sorbet. The wait was well worth it! 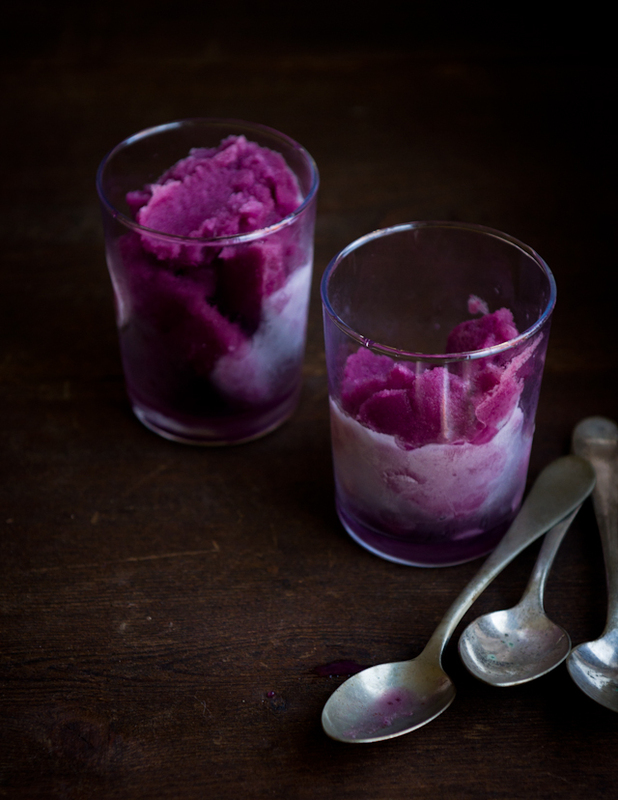 because this concord grape sorbet is every bit of juicy, sweet, grape-packed nostalgia that you remember from childhood, in a super-smooth sorbet form. It's so refreshing and perfect for the end of a heavy, starch-filled autumn meal, and the color! is absolutely gorgeous as well. I loved this sorbet so much that I came *this close* to not posting it--I wanted to keep it my little IRL secret! 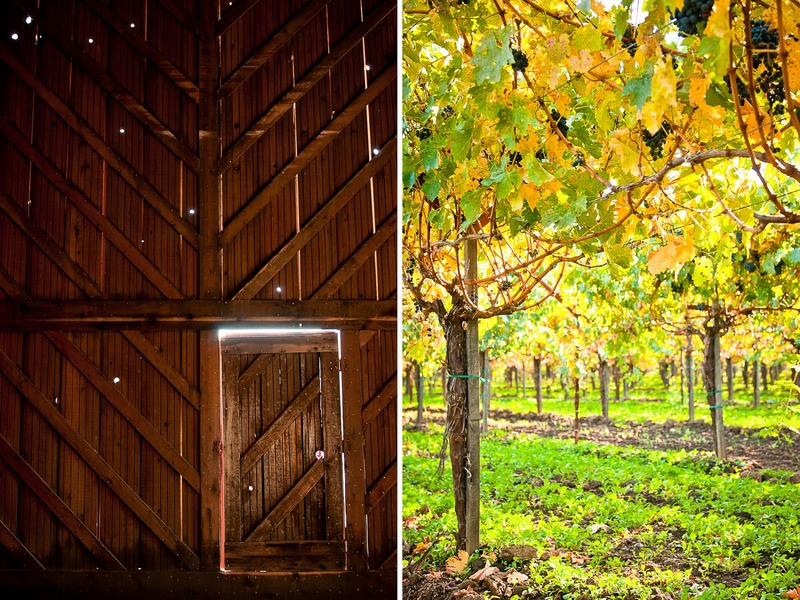 :) But then, when a fellow blogger came to town and I took her and another good blogger friend to tour one of my favorite wineries in Napa/Rutherford, I just couldn't resist a grape-inspired post. Plus, some secrets are just too good not to share! Many more photos from Napa forthcoming! It's just too gorgeous up there to fit it all in one post! 1. Combine grapes and water in a saucepan. Cover and cook, stirring periodically, for about 4-7 minutes until the grapes are soft and juices are dark purple. 2. Remove from heat and press the grapes through a fine mesh strainer to extract all of the liquid, about 3 cups total. 3. Add the sugar and wine to the grape juice. Stir until the sugar has completely dissolved. 4. Chill the mixture thoroughly and freeze in ice cream maker of choice. Splendid photography! That sorbet looks amazing too. the color of this sorbet is absolutely gorgeous! i'm not a grape person but i think i would eat a gallon of this based solely on the photos you've taken. 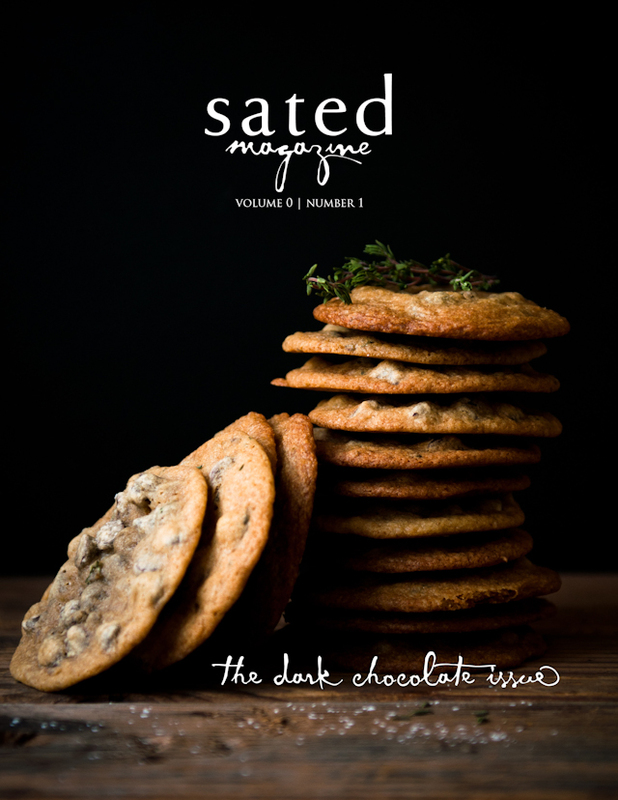 The recipe and photos are so inspiring. Stephanie, this is one of the most stunning posts I've come across in a while. 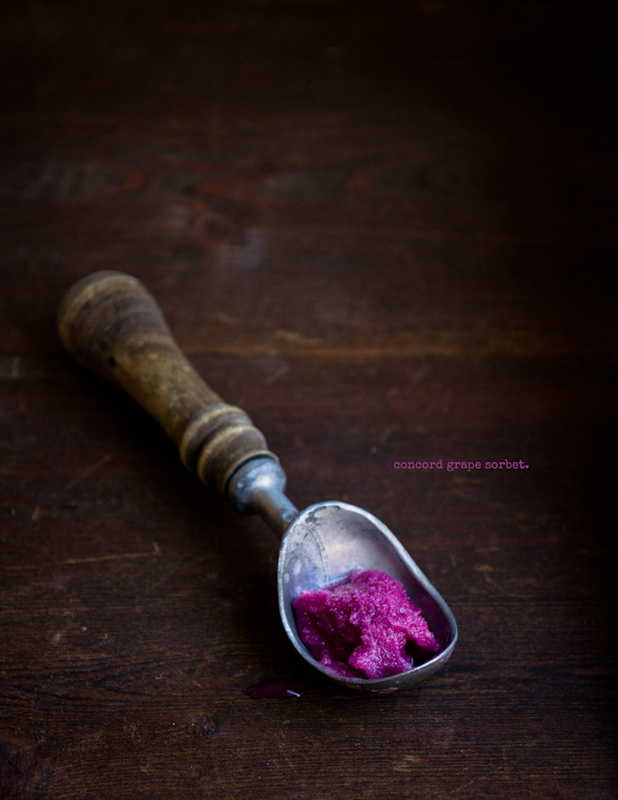 I love how vibrant the grape sorbet is against the dark, moody backgrounds. I love bet it tastes great, too! I love grapes. Gorgeous! I absolutely love concord grapes and the sorbet looks so mouthwatering. Your photos are fantastic too- the color, the light! Right about now I'm wishing I hadn't turned all my concord grapes into jelly...this looks so delicious!! omg. that first photo is stunning. i mean, wowwwwww! actually i love all of your shots but that first one is my favorite! i love concord grapes & the sorbet sounds phenomenal! thank you for sharing! Vibrant color and stunning photos, just lovely! I'd love to taste it ! yummy! Your photos are beautiful. 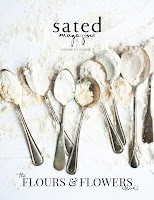 I love the battered spoons. The dessert looks wonderfully decadent but fresh at the same time. So glad I stumbled on this blog. What a beautiful color. I would love to eat it just for the color! 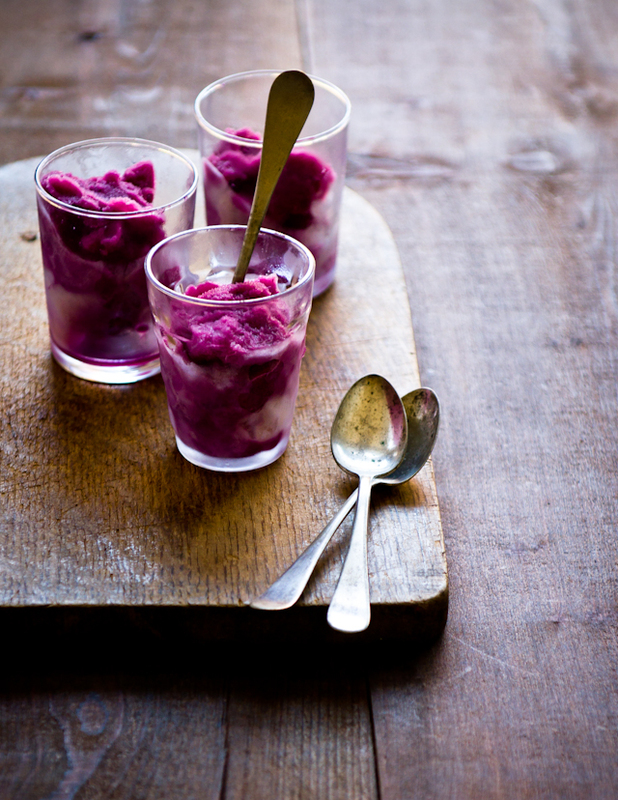 It sounds delicious ..concord grapes sorbet..YUM! I can't believe you processed all these photos?! Where did u get the time? Haha well they're gorgeous as expected and I can't wait to see the rest. My fav so far is the 2nd photo in the post (the one of the grapes). I wish I'd tried that angle! Of course I can personally attest that this sorbet is every ounce of incredible as your description. No hyperbole necessary :). Thanks again for being an incredible host/friend. So glad I took this trip and finally get to meet you guys IRL ;p. G'luck with work and come visit DC! Amazing sorbet! The violet color is just so lovely... I can't wait to try this out. Grapes are very high sources of potassium. What more can I ask for? Great post...Your photos are spectacular! You can barely taste the red wine--it's there to make sure the sorbet is super smooth and not too icy. The colour of your sorbet is amazing!!!! Such a beautiful purple hue! I've never heard of concord grapes (I have no idea if we even get them here in Australia) but I will have to track them down. 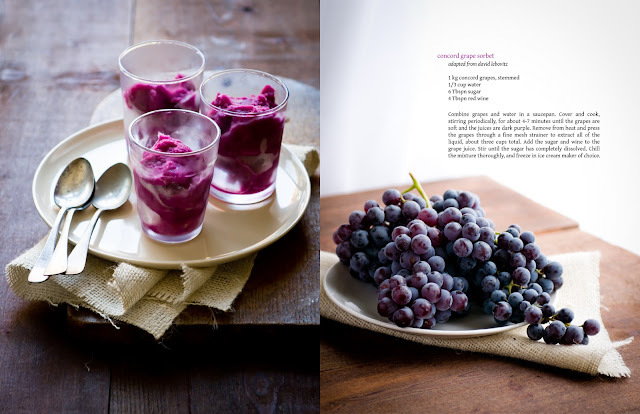 I have such a texture/appearance issue with grapes, but that sorbet looks amazing. I love artificial grape flavor. So I'd totally eat that sorbet in two seconds....if someone made it for me and I didn't have to touch or look at the grapes in their natural form. Sigh. Outstanding photos! When I grow up I want to take photos just like you. Wow..what vibrant color..so dreamy and tempting! And red wine must have given a wonderful flavor to it. Lovely. Love every image in this post. Especially the first one. Simply fab. the best is picking them off our fence on a warm august day popping them in your mouth and POW!! a gummy bear explosion of Concord. WOW! Thanks for sharing. This sorbet looks stunning; I mean, look at that colour! I'm not too sure if we could find these grapes in Australia so I'll just have to take your word for it about the intense grape flavour. Stunning pictures by the way! so gorgeous! I adore concord grapes and everything associated with that flavour, even if it's old fashioned popsicles. 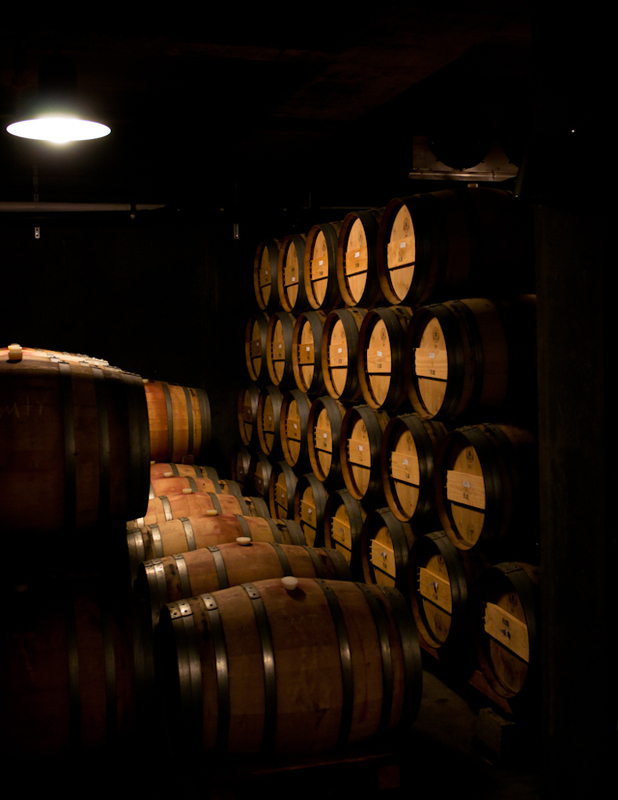 Have you tried using Tomcord grapes? ( a hybrid between red & concord grapes) They're not quite as intense or delicious as concords but they have no seeds!